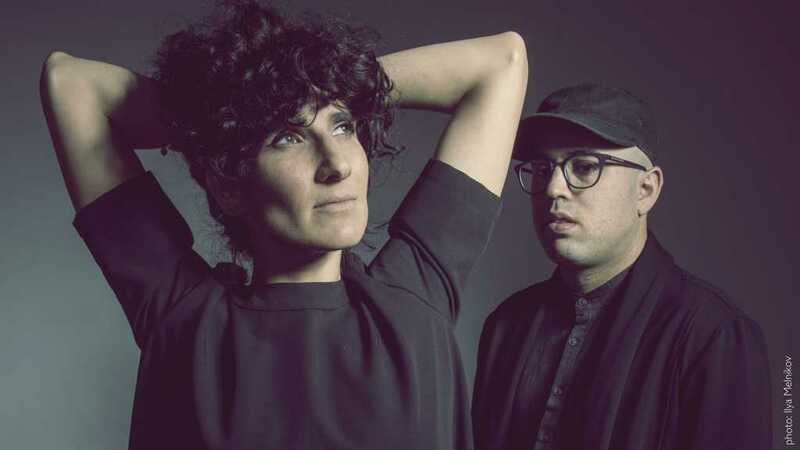 Phototaxis, named after the biological term for moving towards light, are an alternative self-described ‘electro-soul’ band based in Tel Aviv. Lead singer Yael Feldingers provides the band’s music with mysterious, smokey vocals. Phototaxis have released three albums since 2010: Pretty Ugly, Fearless|Mindless (with the help of British producer Eddie Stevens, who has worked with Sia and Zero 7) and Marinade. The band has had success both in Israel and abroad in Europe and America, with a few international artists remixing their songs along the way. In May 2017, The Phototaxis will release a new single, “Scissors” and their fourth album, Neverlander. The Phototaxis will be playing in Tel Aviv at The Container on April 13th, 2017. More info on the show can be found here.